As a state, and a nation, we are facing critical issues. Decisions made regarding those issues will impact us for generations – requiring strategic, thoughtful leadership. Leadership requires courage and commitment, especially in challenging and uncertain times. Our local and national challenges are complex and in some cases have long histories. Working together on solutions that lead to compromise is a sign of strength. In fact, if there was ever a time for bold and collaborative leadership, it is now. We need leaders who are able to articulate and commit to a long-term, strategic vision and who also have the ability and will to implement solutions in the present. Having strong core values and beliefs is admirable but retreating to opposite corners entrenched in our views does not work. Respectfully and civilly discussing, debating and negotiating in order to meet in the middle is not a sign of weakness. The hardest and most valuable exercise of all might be to hold face-to-face discussions with people we may not agree with, to debate ideas we don’t agree with, and to compromise. Let’s commit to a willingness to listen and learn, and continue to talk with each other. To embrace our differences, not fight them. To value our changing demographics and cultural diversity. To be inclusive, not divisive. Rhode Island has many strengths and resources. We also have challenges and barriers, some of which we have created ourselves. Many people have ideas, strategies and plans but few seem to be able to communicate them clearly and implement them flawlessly. In Rhode Island, this requires transparency, and balancing many efforts and resources across the state to make long-term, systemic change. At the Rhode Island Foundation we hope and have confidence that above all we can get more positive agreement in critical areas. We believe it is possible to provide the best education for our children so we can compete globally. We believe it is possible to provide health care that is accessible and affordable for all. We believe that it is possible for economic security to be a reality for all Rhode Islanders, and for businesses small and large to compete, grow, train and hire. We also believe that it is possible to provide much-needed, safety-net support in a respectful and cost-effective way. We are an institution that is focused on meeting the needs of the people of Rhode Island, and fortunately we are not constrained by election cycles. At the same time, we cannot do the work we are charged with alone. To meet the challenges and opportunities ahead of us, the decisions that need to be made, committed to and carried out over decades require focus and hard work. They require the policymakers of today and policymakers of tomorrow to work together with many stakeholders to commit to a course of action and stick with it. To be bold, and to have a clear, long-term vision, while at the same time being able to execute in the present. We all know that, as individuals or individual institutions, we cannot do everything, but TOGETHER we can do anything. Of all the resources we have to take us forward, meet the challenges that are most important and leverage the opportunities in front of us, time is the most precious. It is limited, it goes by quickly and the pace of change continues to accelerate. So let us urge and insist and support and join our leaders in all walks of life to step up and to set an example by opening eyes and minds, speaking honestly and directly, and acting TOGETHER. Leaders at the local and national levels must represent us all, setting aside rhetoric, and deliberately asking whether individual decisions, actions, or plans best serve the people of our city, state or country. The future is being written today and it is everyone’s responsibility to leave our place, our state, better than we found it for the next generation. We can all do good, now is the time to do better. 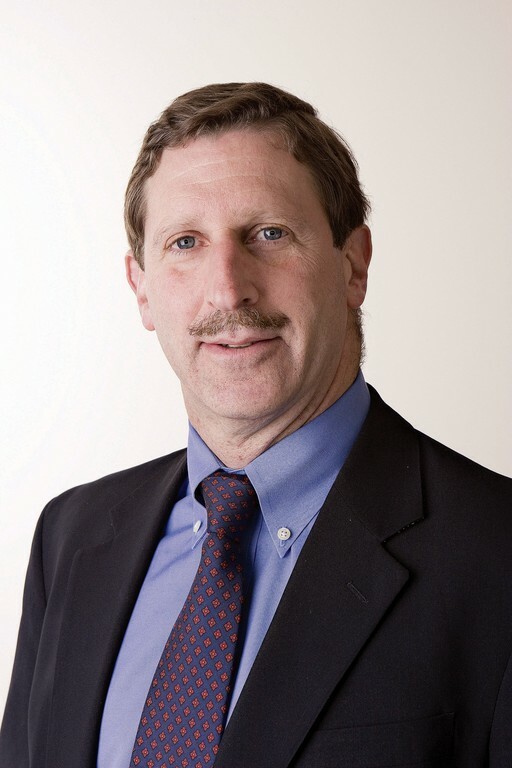 Neil D. Steinberg is the CEO and president of the Rhode Island Foundation.